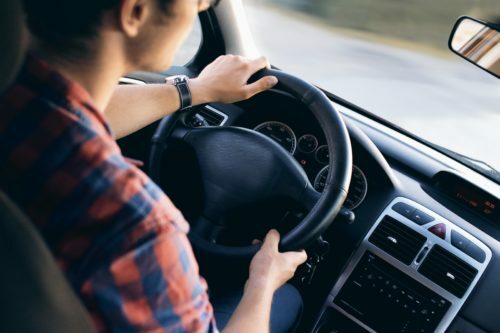 When a driver gets behind the wheel of a car, they should always be paying attention and follow the rules of the road. Unfortunately, this is not always the case and people can become seriously injured as a result of another driver’s negligence. In some accidents, a car will receive the majority of the damage and the driver will have little to no injuries. However, some accidents can result in very serious injuries and possibly death. Car accidents have the potential to leave people in great physical, financial, and emotional disaster. If you were injured at the negligence of another driver, it is important to speak with an experienced attorney. If an injured person wishes to hold another party responsible for their injury, they must prove that party to be negligent. In order to do this, the injured has to satisfy what is known as the “burden of proof.” The burden of proof requires them to gather evidence that proves the other party’s negligence. The evidence must show that the accident and the injury sustained happened as a direct result of the other party’s neglect. Evidence may consist of a police report from the scene of the accident, medical documentation of the injury, pictures/videos of the accident, or any witnesses. If you or someone you know has been injured as a result of a car accident and seek legal representation, contact Weintraub & Weintraub today. What should I know if I’ve been bitten by a dog in AZ?